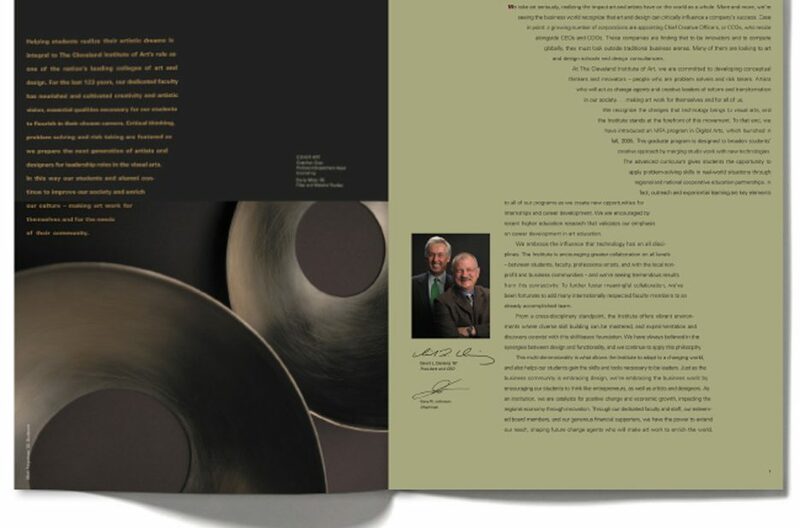 ANNUAL REPORT The CIA wanted an exciting and design-oriented annual report on a tight budget for design and printing. 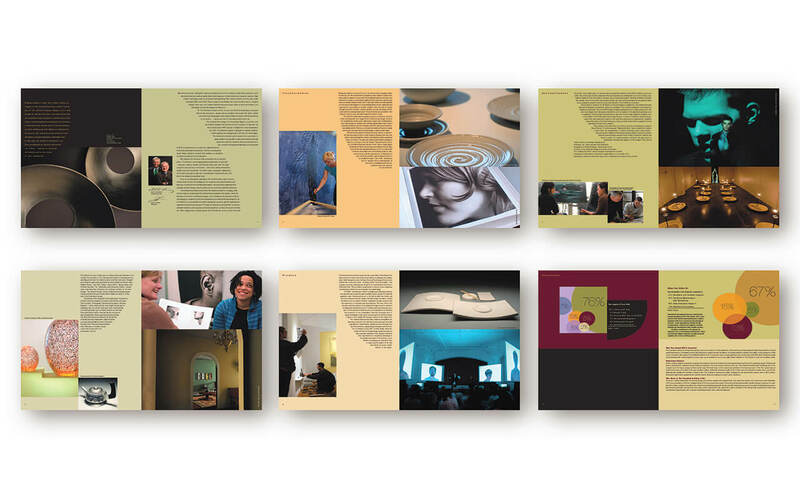 We used strong graphics and a type treatment that mirrored the shapes of artwork created by students and faculty to create an annual recapping the year’s milestones and achievements. 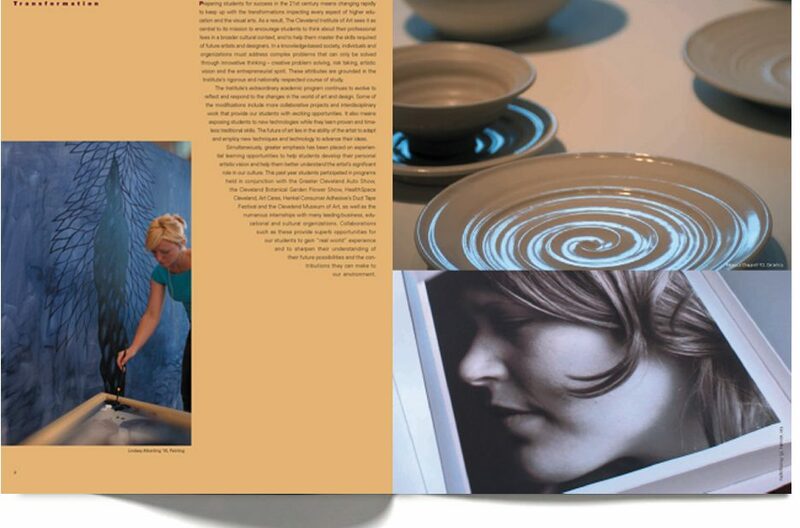 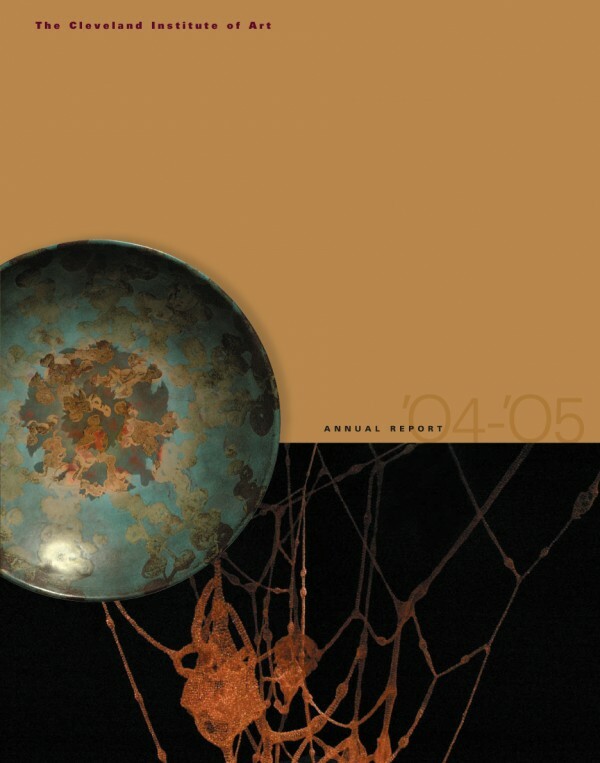 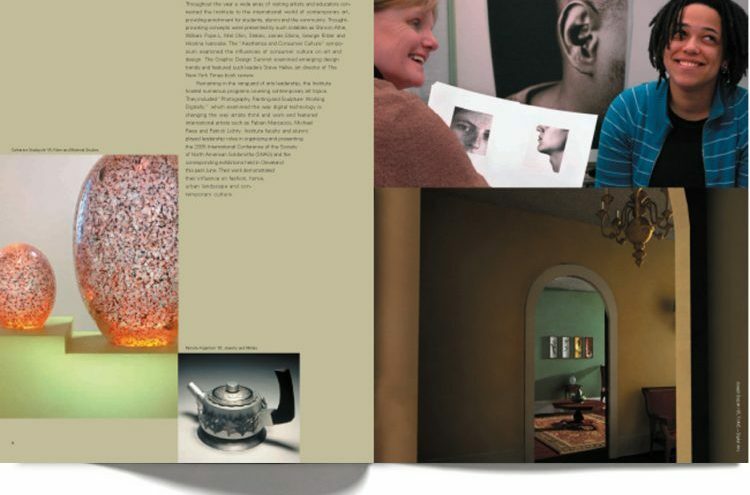 This piece became one of the most visible and praised annual reports in the history of the Institute and also took home Best of Show at the 2006 Akron ADDY Awards.